THE IDEAL SOLUTION FOR COOLING AND PROCESS HEAT. Its light structure, compact dimensions and innovative design make it an ideal rooftop solution. In ground installations, it minimizes the use of land and the cost of site works for foundations and pipes. Its high temperature range is well suited for many industrial process heat, solar cooling and power generation applications. 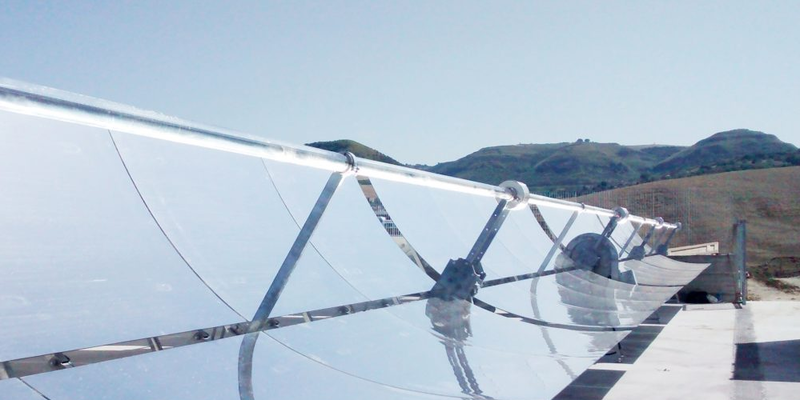 Soltigua’s parabolic collector PTMx and Fresnel collector FLT can be used to deliver solar heat across several innovative applications, such as solar steam, power generation and solar cooling. 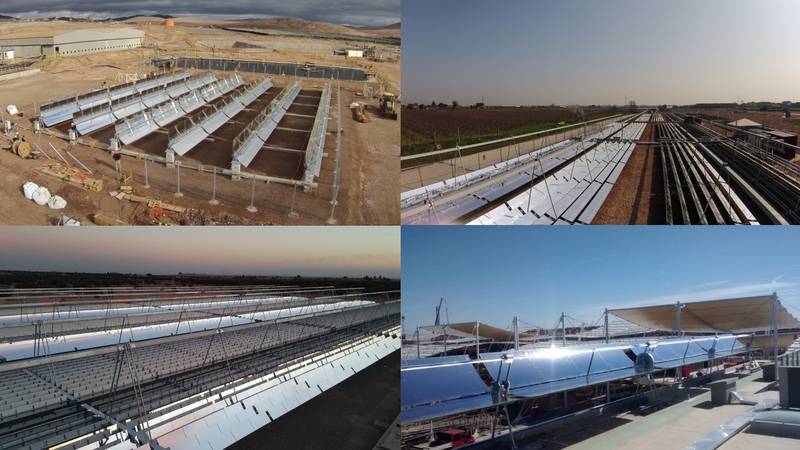 FLT is available in 5 basic models that can be combined in order to realize customized solar fields ranging from some hundreds to several thousands square meters of collecting surface. 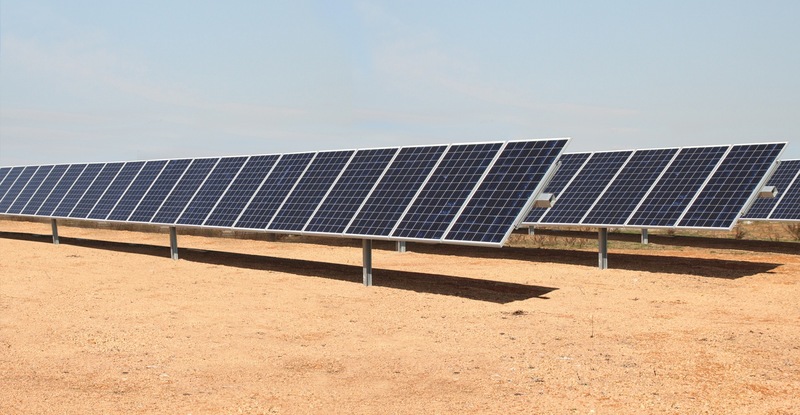 iTrackerTM, the intelligent PV tracker, is the newest and smartest single axis tracker on the market and can deliver annual energy gain up to 30% vs traditional fixed structures (depending on location). 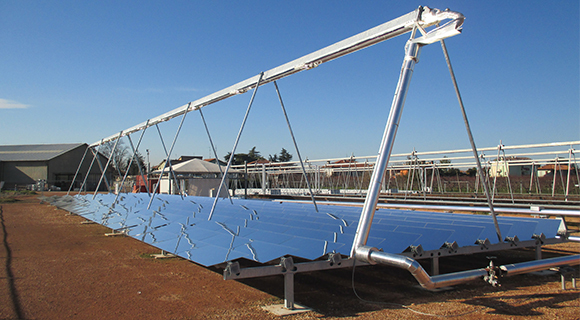 Soltigua bring to the PV market their many years of sun tracking experience in the highly demanding concentrating solar thermal industry.